Alexander, Magnus. Historia Alexandri Magni. 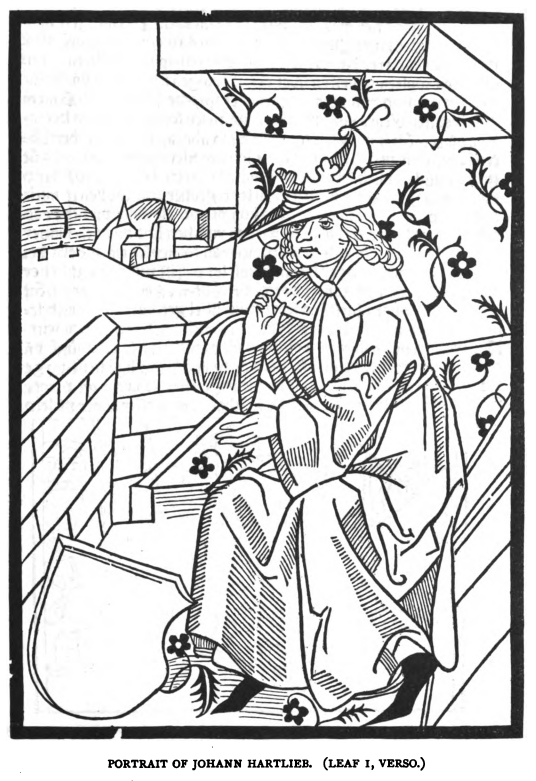 Strassburg: Martin Schott, 12 June 1493. Adapted by Johann Hartleib. Illustrated. Provenance: Morris. — Richard Bennett. — J. Pierpont Morgan. — Morgan Library (ChL121). References: ISTC (ia00408000). — Morgan Catalogue 1, no. 62.